New Shoes straight outta Sweden! Although most of my days are consumed by interiors and furniture, the change in season has moved my interest over to fashion blogs. I don’t know how I normally survive the summer, but generally I hate dressing for it so inspiration is in order. My first purchase for the season arrived the other day straight from Sweden. 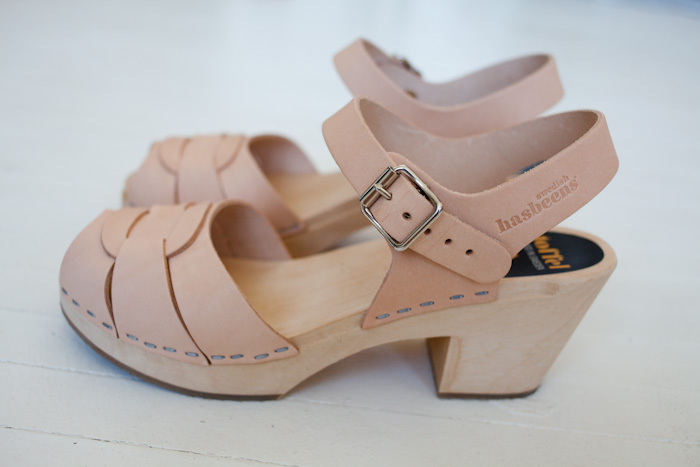 Swedish Hasbeens have been in production since 1972, and are still made in the same little factory in Sweden. 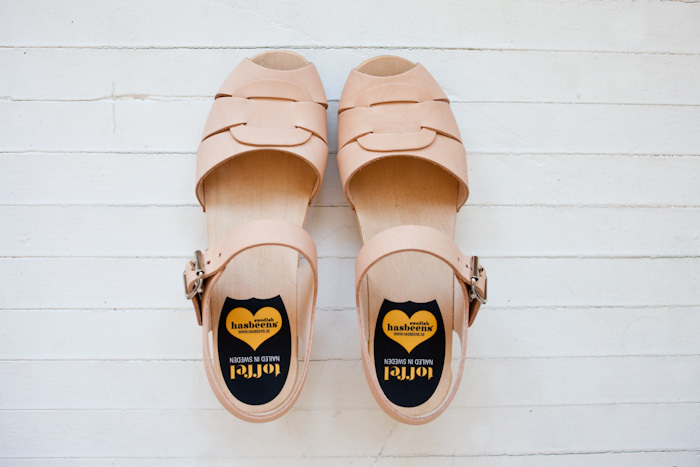 The shoes are made of Swedish alderwood, lime tree, rubber and high quality natural grain leather. From what I’ve been seeing, these shoes are pretty versatile since they theoretically can bridge the seasons with tights, and then act as sandals in the summer. I’m not going to lie. I despise having my photo taken and you can tell. I kind of wish I bought black ones for the spring, since my wardrobe tends towards the morbid (I’m also angling for the braided Hasbeens). 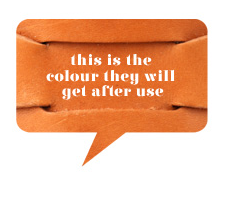 I bought the natural leather, however, because over time it ages to a lovely mid-brown colour, which I thought would be perfect for summer blues, whites and er, black. But I wanted to try them on today anyway, so although I don’t think the tights are a home run, my legs are not exposure worthy before a visit to the spa. I also had a great shopping trip to Robber on Queen W yesterday, where I picked up this silk Build by Wendy skirt and Steven Alan shirt (gah! looking a bit frumpy due to my awkward no photos please posture), among other things…Robber is seriously one of my favourite shops in Toronto.